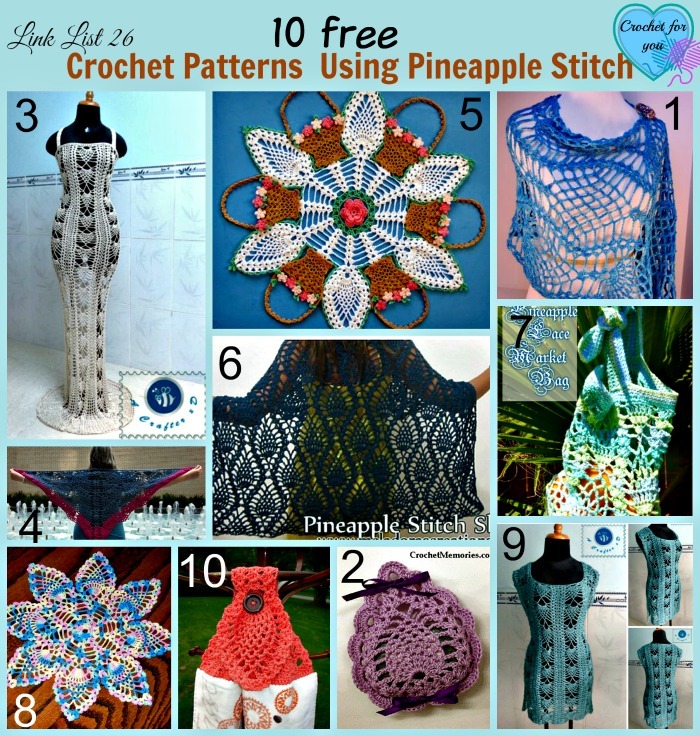 10 Free Crochet Patterns Using Pineapple Stitch. 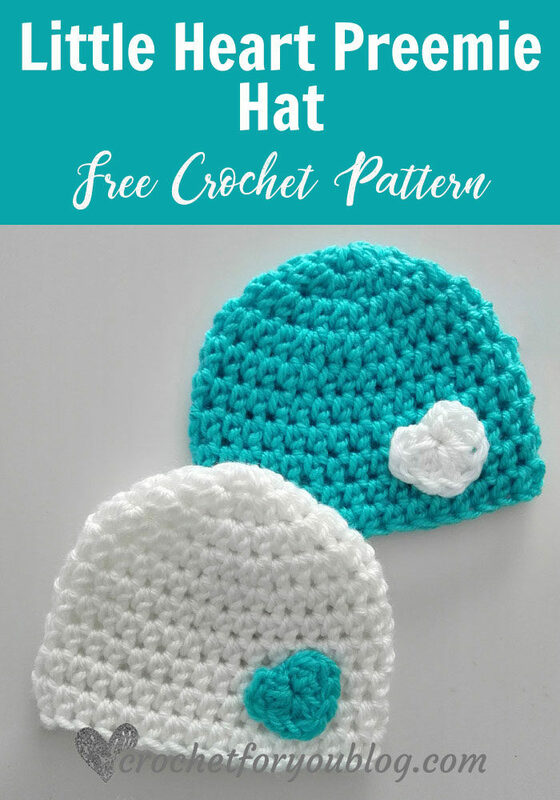 This is one of my favorite stitch patterns I like to crochet with. 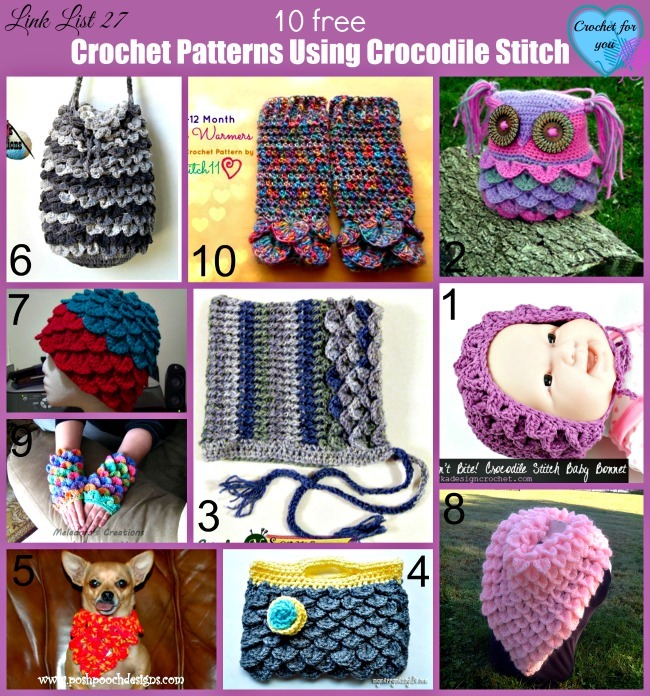 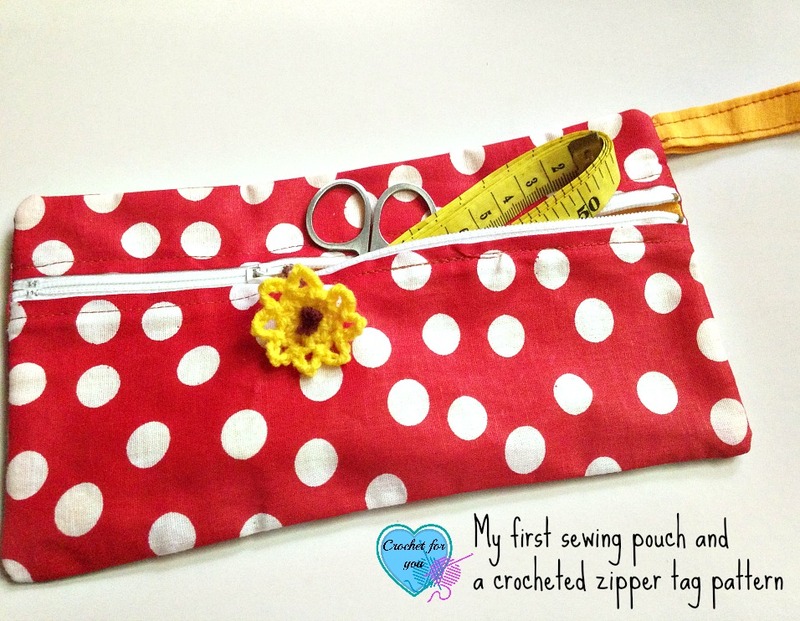 Pineapple stitch can be used many different ways in crochet projects. 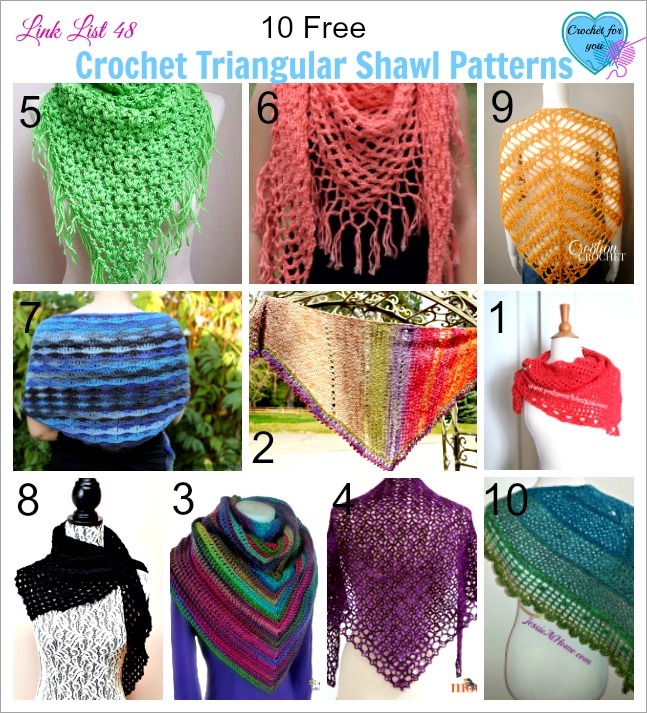 It’s lacy and airy. 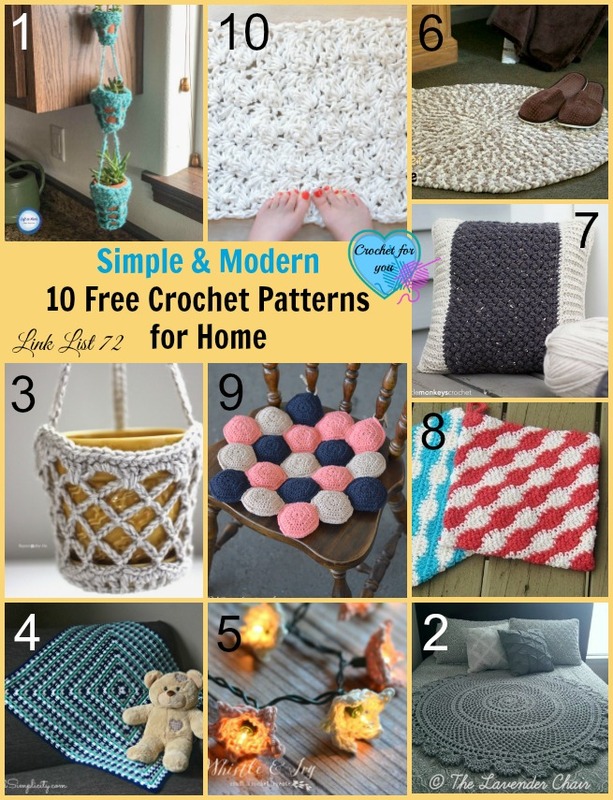 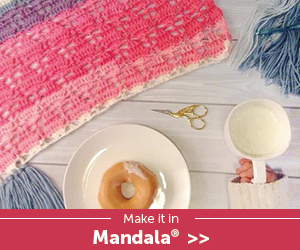 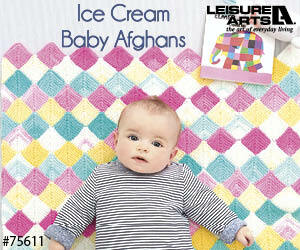 Perfect choice for the summer and it’s fast and easy to crochet.